In a standard setup running pulseaudio -k restarts the daemon. Nothing else to do. In case Pulse Audio is not running typing pulseaudio without further options will start the daemon using defaults in /etc/pulse/daemon.conf and /etc/pulse/default.pa. User-defined settings in 'home/.pulse/ ' or 'home/.config/pulse/' will override system-wide settings. NOTE: In case of issues it will often help to DELETE these directories before restarting pulseaudio. You can only delete files that were generated at the present date. For details see PulseAudio Wiki. 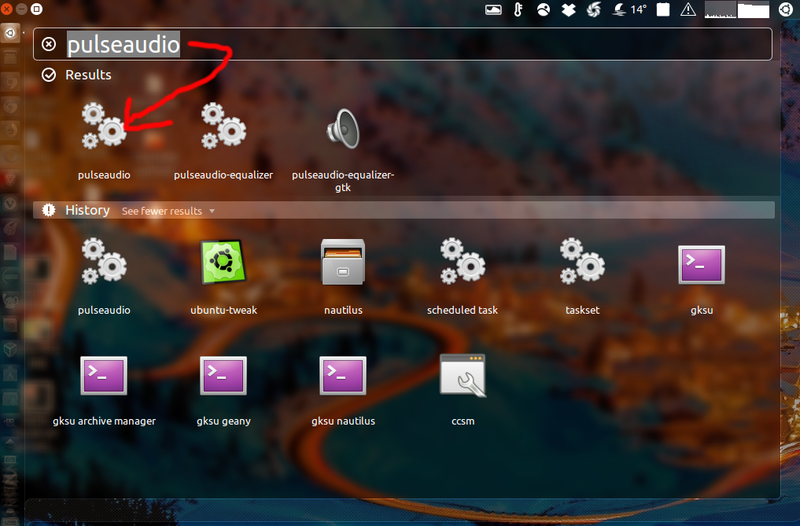 You can also run PulseAudio from the Run Command Prompt in Gnome Shell. 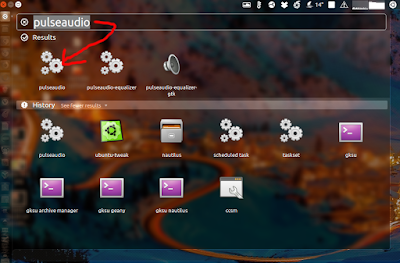 First press Alt+F2, and then enter pulseaudio, and finally select pulseaudio as shown in the image below. Reference: How can I restart pulseaudio without logout?